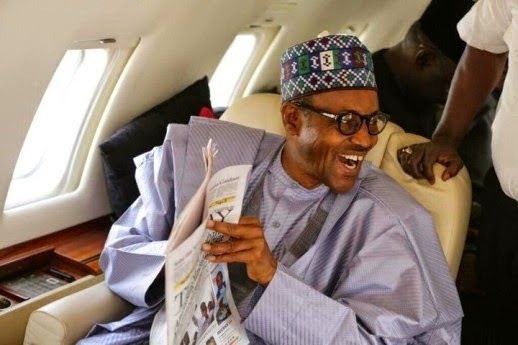 President Muhammadu Buhari will on Monday, April 9, leave Nigeria for London to begin his annual leave, a source in the presidency has said. According to the source, Buhari would be attending the 25th Commonwealth Heads of Government Meeting holding at the Buckingham Palace, St James’s Palace and Windsor Castle when he is away from the country. The meeting which is scheduled for April 16 – April 20 would see Nigeria being represented by its first citizen. The President, it was learnt, may also see his doctors for medical check up during the vacation. It will be recalled that the President Buhari in 2017, travelled to London to undergo medical treatment for an undisclosed sickness. SaharaReporters tweeted on Wednesday, March 28, that the president would be embarking on a medical leave after the Commonwealth meeting.